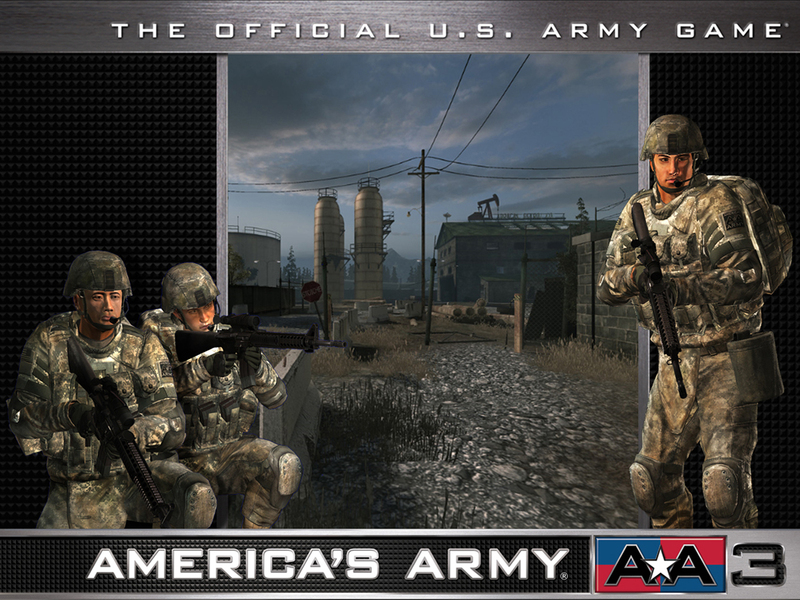 Check Out the latest installment "America's Army: Proving Grounds"
Download AA3 Today and Become a Member of the elite America's Army Team! America's Army fans and new players alike can now experience America's Army 3, the official U.S. Army game, which has more authentic military elements including training, technology, weapons, and audio than any other military game. Find strength like no other in a game like no other. Start your mission now! When you play AA3 on Steam, you'll earn Steam Achievements, ranking up among your friends as you earn distinguished status, badges, medals and ribbons. With AA3 on Steam, you can also save your keyboard bindings to the Steam Cloud - just login to your Steam account and fire up AA3 on any PC to utilize your custom settings. To promote America's Army 3 and grow its popularity (top games), use the embed code provided on your homepage, blog, forums and elsewhere you desire. Or try our widget.